I’ve just published a short ebook called Bach Flowers for Mind-Body Healing and you can download a free copy from https://www.smashwords.com/books/view/176232. 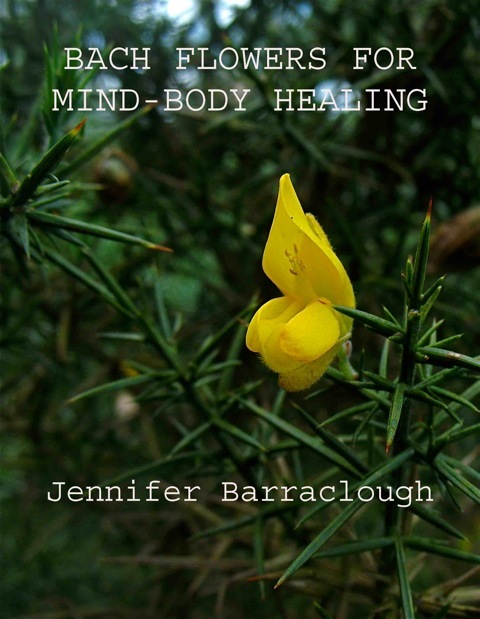 The cover image shows the Gorse flower, used to promote hope and faith in cases of chronic illness. ‘The Bach flowers are safe natural remedies designed to balance the emotions. Although they do not treat medical conditions directly, they can help to control mental symptoms such as anxiety and physical ones such as pain, and to modify personality traits such as pessimism or impatience which may be contributing to ill-health. This is a short practical guide to using the remedies for mind-body healing on a self-help basis, alongside professional treatment and care’.